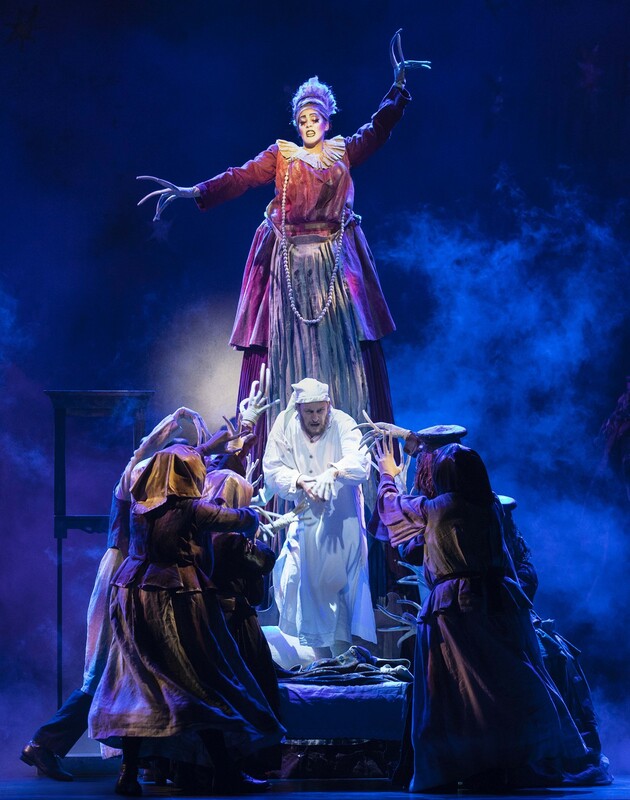 Probably most well-known for its 1971 film adaptation, productions of Fiddler on the Roof have run seemingly non-stop since its premiere on Broadway in 1964. With timeless classics such as “Tradition,” “If I Were a Rich Man” and “Matchmaker, Matchmaker,” it’s no surprise that the musical has become a hallmark of community theater nationwide. The scene opens on patriarch Tevye, who wants happiness and stability for his five daughters, but is entrenched in the traditions under which he was raised. When the tides of change sweeping turn-of-the-century Europe finally wend their way to his small village, Tevye must reassess his values as his eldest daughters enter adulthood and assert their independence — Tzeitel finds love with a young, impoverished tailor, rejecting the matchmaker’s proposed pairing with a financially secure widower, and Hodel horrifies her parents by running off with the revolutionary gentile Perchik. On top of it all, tendrils of violence creep into their rural community, as the rising political persecution of Jews threatens their way of life. This national tour touching down at the Majestic features expert direction by Bartlett Sher, who took home a Tony for his 2008 revival of South Pacific.